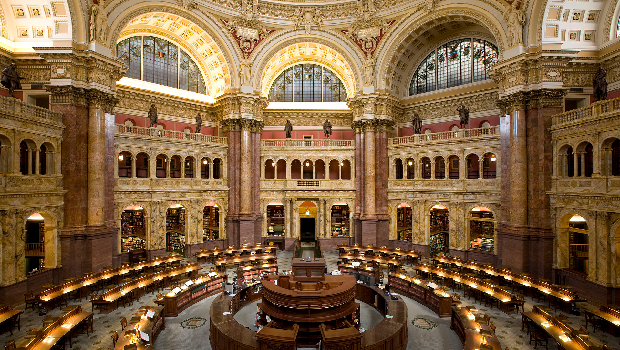 CRS is a research division within the Library of Congress with an annual budget of approximately $100 million, devoted to providing objective and nonpartisan policy analysis to Congress. In addition to providing direct services to Congressional staff through in-person briefings and consultations by email and telephone, CRS produces thousands of non-confidential reports each year that “define and explain technical terms and concepts, frame the issues in understandable and timely contexts, and provide appropriate, accurate, and valid quantitative data.” Unfortunately, CRS does not make these reports, which are paid for by taxpayers, available to the public. Fortunately, some members of Congress have been fighting to make this taxpayer-funded resource publicly available. For example, the bipartisan 2016 Equal Access to Congressional Research Service Reports Act would have directed the Government Publishing Office to create a public website to host all CRS reports that would be updated automatically with new reports and allow users to easily search and download reports. The FY 2018 Legislative Branch Appropriations Bill still needs to pass Congress with a companion Senate bill, but its passage through committee is a good reason to be cautiously optimistic that CRS reports could soon be publicly available. However if the appropriations bill fails, Congress should recognize the value in publishing CRS reports and quickly reintroduce legislation like the Equal Access to Congressional Research Service Reports Act to ensure that there will finally be an official source for this valuable information.